This is a closeout item. Some sizes are not sold out. 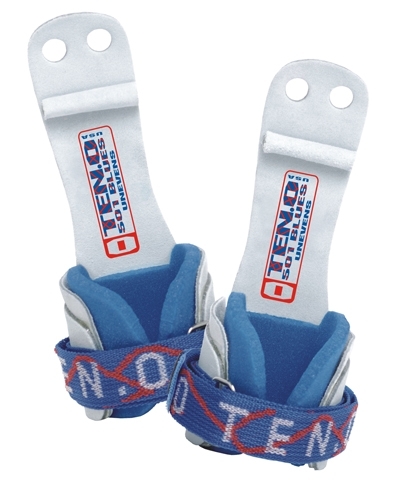 FREE SHIPPING to contiguous US states. 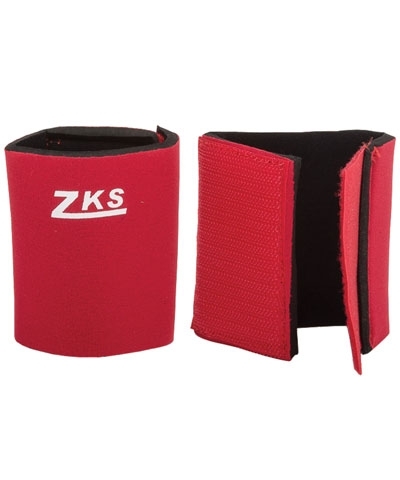 These ZK Sports Short Wrist Protectors are 1/4" red neoprene, lined with soft nylon and secured with hook and loop closure for adjustable fit and easy on and off. 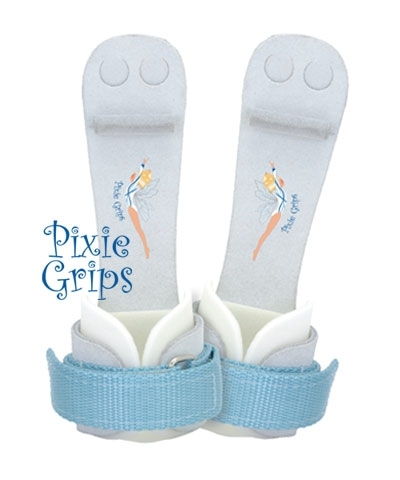 The perfect short heavy duty wrist band for the smaller gymnast who needs protection against grip wrist rips. Priced per pair. 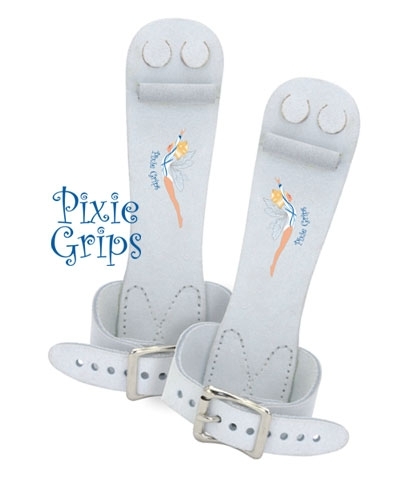 Measure wrist circumference to determine size.